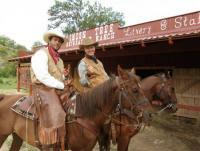 Horseback Riding Vacations in Istria -Riding in Croatia- swim with horses in the blue Adriatic Sea! 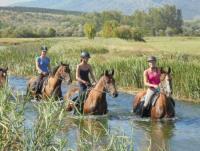 Old Mulberry Country Estate - Horseback Riding Holidays in Gvozd, in the heart of Croatia! Baranja Ride - Horseback Riding holidays in Draz, Slavonia, Eastern Croatia for everyone!